The Resp-O-Rator™ is the respirator that you’ve been looking for and is the ultimate respirator for woodworking. 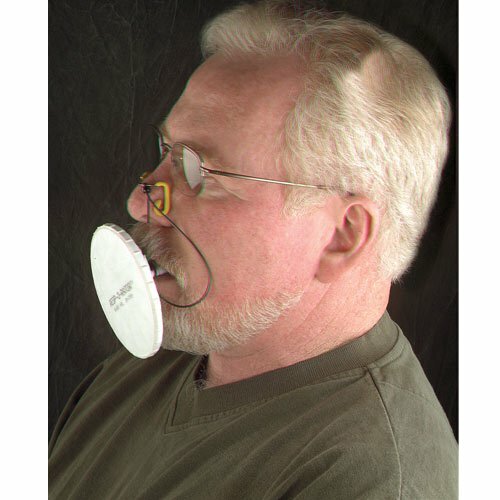 It was created and patented by craftsman Jim Duxbury to solve problems that he faced with other respirators. This revolutionary design won’t interfere with goggles, face shields, hearing protection or hearing aids. A favorite among bearded craftsmen, the lightweight Resp-O-Rator™ is comfortable to wear for long periods of time and allows total visibility in all directions. 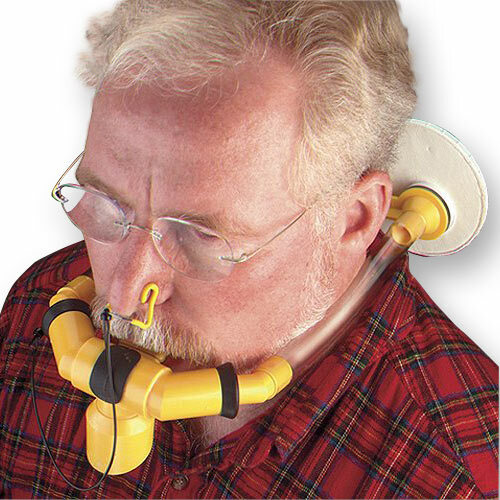 The Resp-O-Rator’s simple design make it easy to use during intermittent work or when faced with frequent interruptions for speaking, phone calls, etc. Tired of your goggles or glasses fogging up? 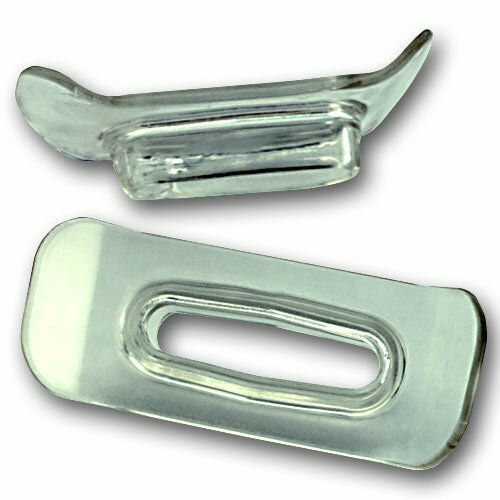 The Resp-O-Rator™ vents exhausted air downward to prevent fogging. 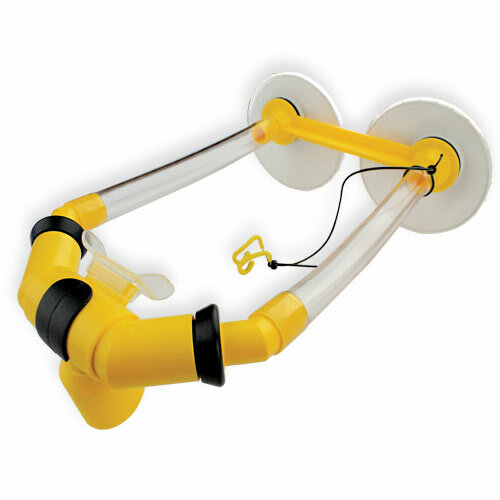 The anti-siphon check valve prevents drawing in unfiltered air. 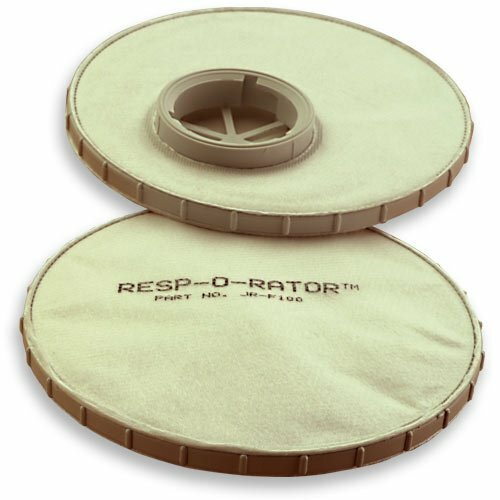 The Resp-O-Rator™ is best when face shields may be required and for highly strenuous or extremely dusty conditions where higher volumes of air must be filtered. The twin HEPA filters have a minimum filtering efficiency of 99.97% (down to 0.3 microns), completely sealing out lung-threatening dust. Made in the USA.